Whilst it would be awesome to have some fine website building skills up our sleeves, the reality for small business owners is somewhat different. 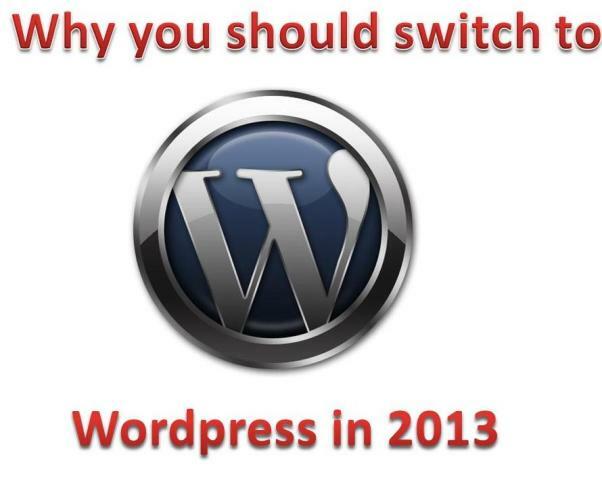 But thank heavens for WordPress and it’s plethora of cool themes! But the problem with using these fairly straightforward and attractive designs is that a lot of other similar companies will be using them at the same time. 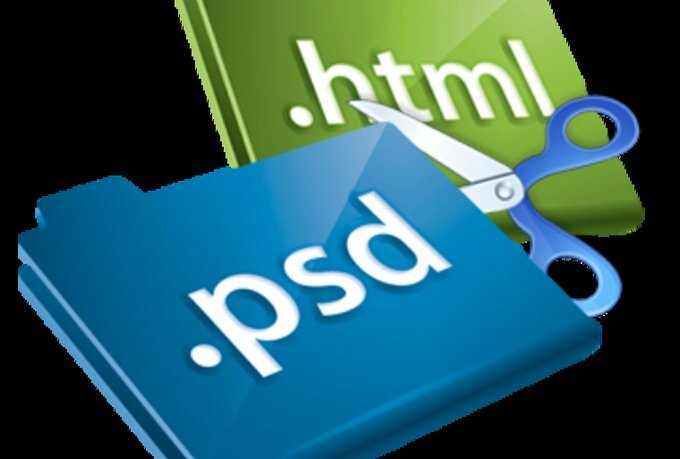 So, you need to ensure that your own selection really looks the part, and also you need to avoid paying too much for your special theme. We’ll talk you through a few ground rules that will hopefully make your own selection a little cooler than your competitors. Although that theme may look knockout the very first time that you set eyes on it, remember that you may be looking to change things in a few months or so. Themes are great and all but they are somewhat restrictive. The cheaper ones will be basic and they probably won’t be able to deal with heavy modifications. Whilst a highly tweakable theme will cost you considerably more from the outset. Think about how much time you have available and choose the theme that will still suit your needs in 6 months from now. 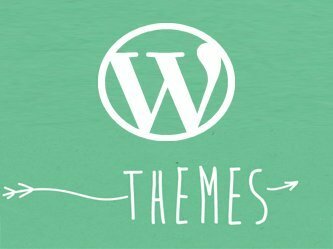 Remember that there are thousands of themes out there and WordPress are the largest of all template providers. If you decide to go with a theme that doesn’t really float your boat, you only have yourself to blame. Some people spend weeks looking for that direct hit and you won’t really know until you see it yourself. If you see two or three that may be the ‘one’, simply note them down and you can always come back for more later on. Public opinion counts for so much these days and this is definitely the case with WordPress themes. You may think that the one you are about to choose looks brilliant, but maybe there are issues with the development technicalities. Take your time and never ever risk buying a theme that has some bad reviews, no matter how cute it may appear. If your website is aiming to promote bottleless water coolers and you see a WordPress theme that really hits the spot, don’t buy it immediately. First you should check out the support details and see if the developer is offering their service after you make the purchase. Unless you are a WordPress guru, it could prove a real issue finding the right people to fix any bugs that may crop up down the road. And you should really be asking these questions before you even think about buying the theme. Just imagine if you have invested in an Adwords campaign and the orders start rolling in, all of a sudden, your site crashes. You could be losing far more than you spent on the theme, but this is what can and does happen when people buy tech products without really thinking straight. 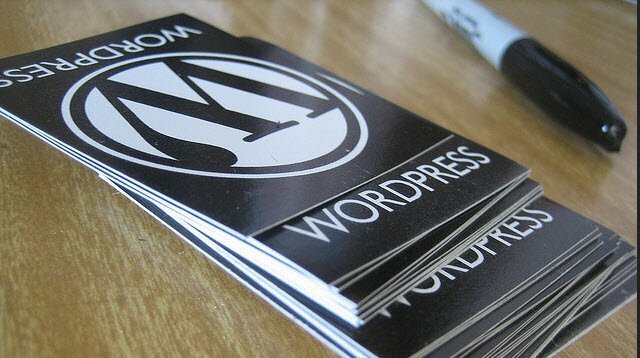 The majority of WordPress themes are trouble free and yours will most probably be, but if you pay heed to these tips, you’ll have no worries whatsoever! Author Bio:Nancy Baker, the author of this article, is a freelance blogger who is currently writing for, Abbey Spring, well known providers of bottleless water coolers dispensers. She is passionate about cycling and loves to try various kinds of adventure sports. You can also follow her on Twitter @Nancy Baker. How to search for a custom theme with selected options ?